Next story in Swine flu Drug companies no influence in swine flu? 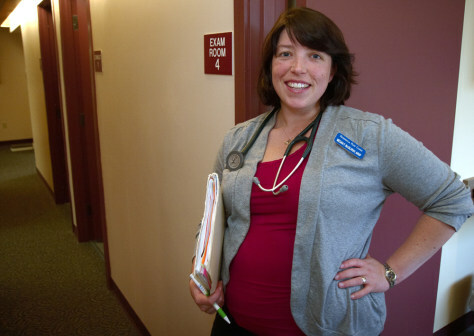 Megan McGilvray, a nurse practitioner from Seattle has received a seasonal flu shot and is eager for the arrival of the vaccine to prevent H1N1 influenza. McGilvray is expecting a baby in November. Pregnant women and health workers are among the first tapped to receive the vaccine, but experts worry that some doctors, nurses and others might opt out.